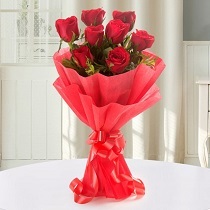 Do you love someone? If yes, then what are you waiting for? 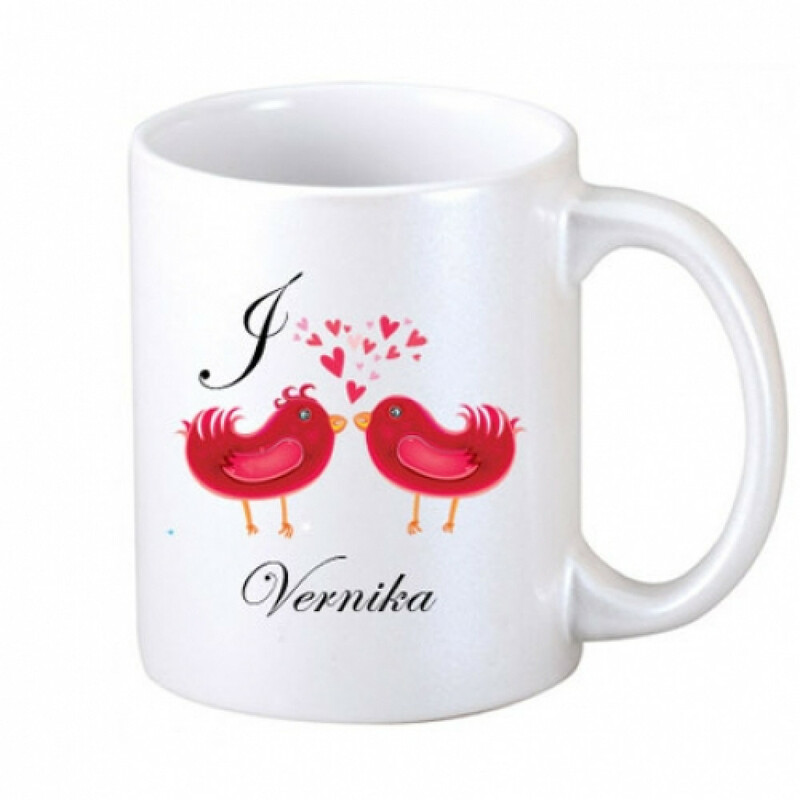 Just gift this cute Two Loving Birds Coffee Mug to your lover and share your feelings with him or her. This mug can be personalised with a name.